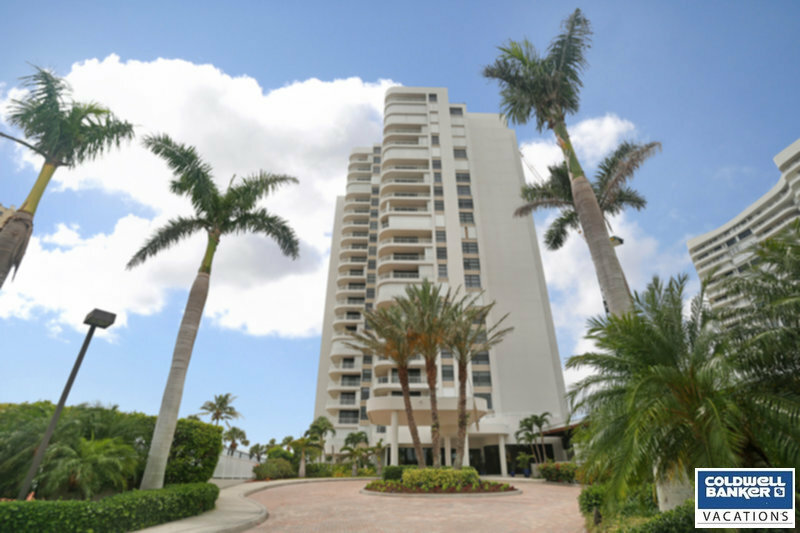 Vacation Rental Listing 2 bed 2 bath in Marco Island, FL. Spectacular view in this remodeled unit! spectacular view in this remodeled unit! A chef's dream....a brand new kitchen with brand new appliances! Splashes of color brighten this northern view unit. Unit completely renovated Fall 2010, all new bathrooms, new furniture, carpet, paint, decor and 3 new flat screen Hi Def tv's! The building offers plush living at it's finest. Awesome pool deck. Wireless internet located in the social room. Just a short drive to shopping, dining and the movie theaters.